Moonroof, Heated/Cooled Seats, Navigation, Onboard Communications System, Back-Up Camera, NAVIGATION PACKAGE, REAR SPOILER. EPA 28 MPG Hwy/20 MPG City! 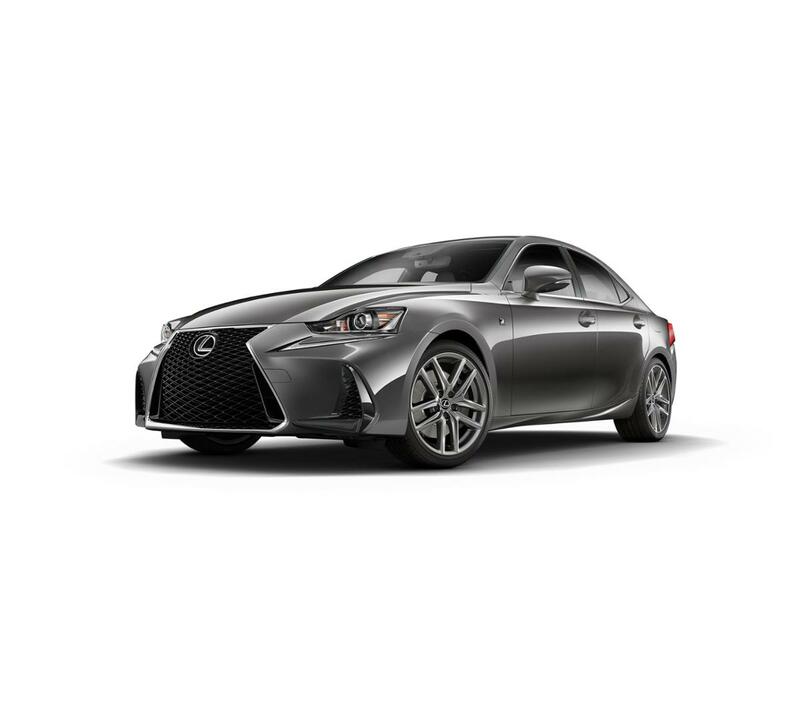 IS 350 F SPORT trim, NEBULA GRAY PEARL exterior and BLACK (F-SPORT) interior SEE MORE!